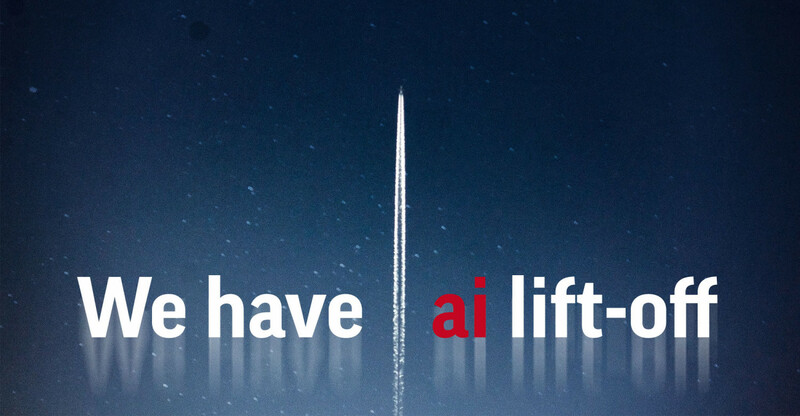 Our state of the art technology is made possible with proprietary algorithms and indicators combined with our Private Alpha Artificial Intelligence Platform (PAAI). The technology is a multi-staged combination of financial market indicators for ideal asset allocation while formulating new investment insights through the use of AI. Our Private Alpha Stock Screener (PASS) is combining both fundamental and quantitative analysis within a universe of 5000 stock listed companies to detect unique investment opportunities. 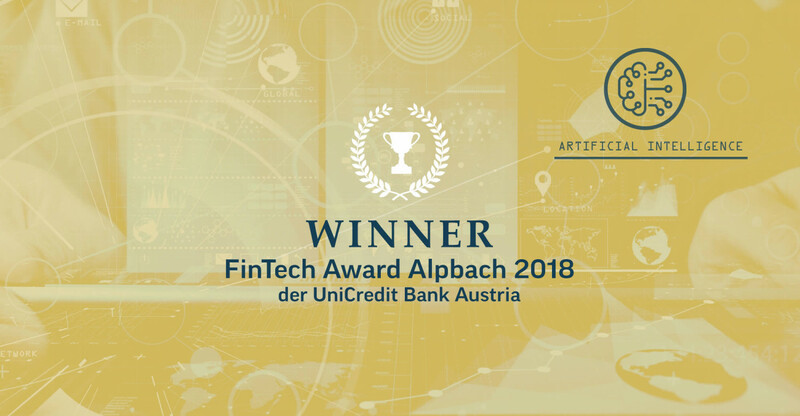 „UniCredit Bank Austria’s „FinTech Award Alpbach 2018“ goes to Private Alpha Switzerland AG. This Innovation Award is one of the most important Fintech awards in Europe. A great honour and a sign of our excellent AI technology. 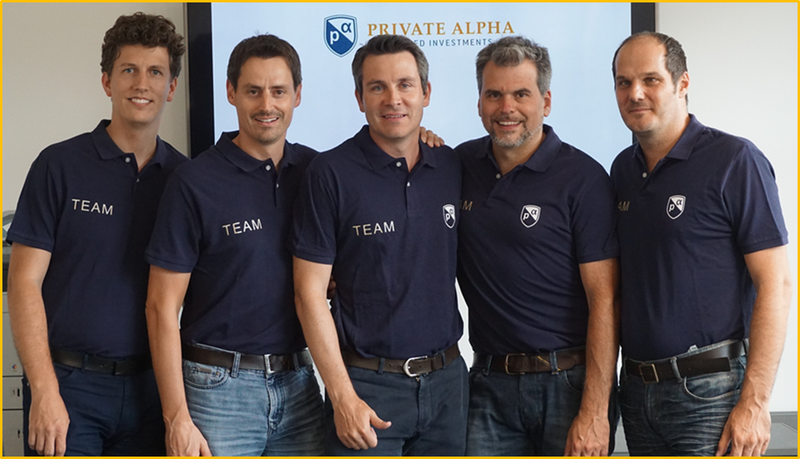 Private Alpha Algorithmic Robo Fund (EUR) is our first algorithm-based investment fund. 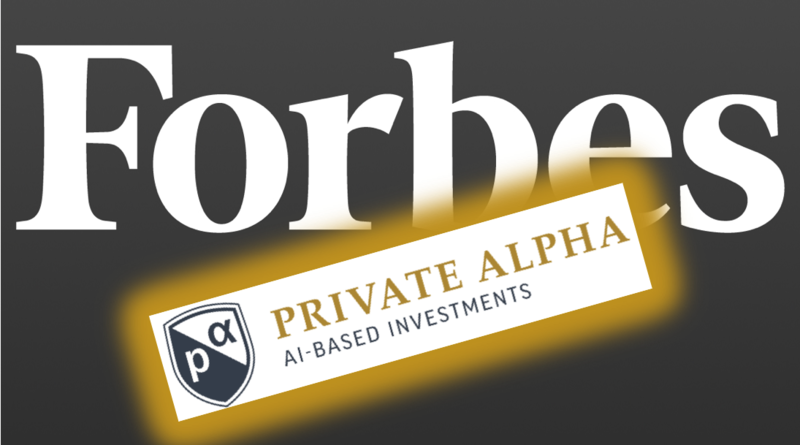 Private Alpha AI Global Opportunity Fund (USD) is our first AI driven investment fund. Private Alpha Monthly Investment Outlook. Rule-based investing … Private Alpha solely decides on the basis of our underlying algorithms. Gut feeling, personal preferences or the sales list of your local bank has no place in our investment decisions. Digital … Indicator-based cloud computing algorithms with a fully digital and mobile user experience. 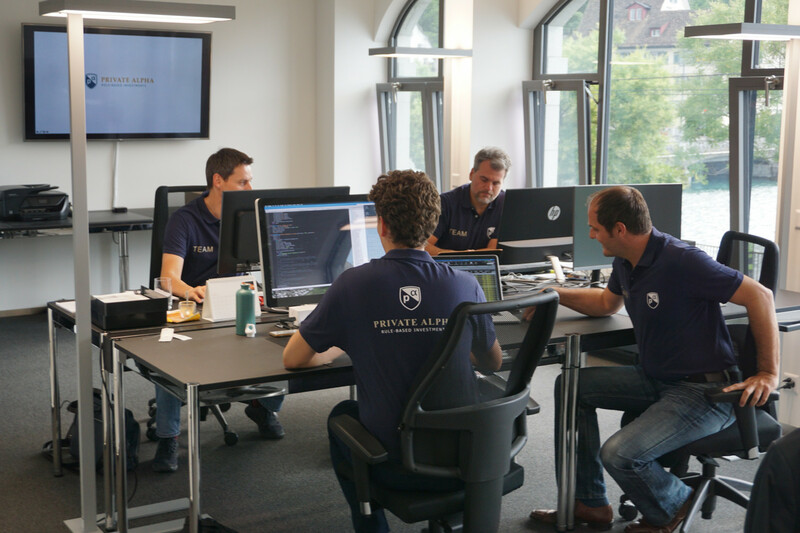 Active … Private Alpha’s algorithm operates 365 days a year and gives us the required signals, this will allow you to choose the right investment at the right time. Transparent … Private Alpha’s investment approach is fully transparent and comprehensive. Investment decisions are always verified by clear tool signals. In addition, all fees are reported in a fully transparent way and are always linked to the performance of the product. 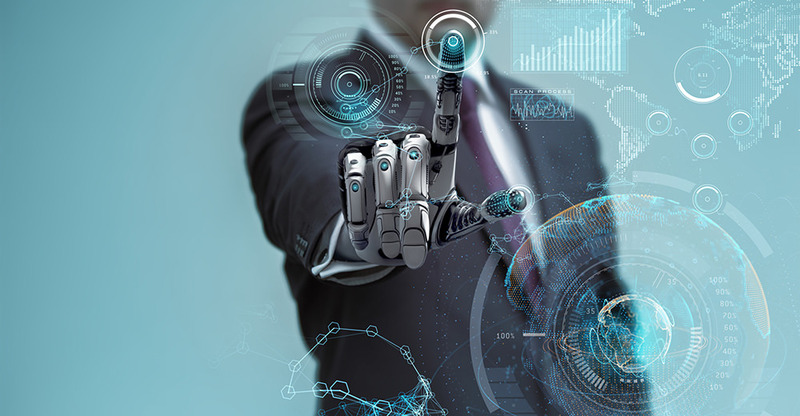 Extended horizon … Private Alpha’s rule-based approach and data models will be used for new investment opportunities and technologies, like the Artificial Intelligence robo investment trends. PAAI allows various product variances. 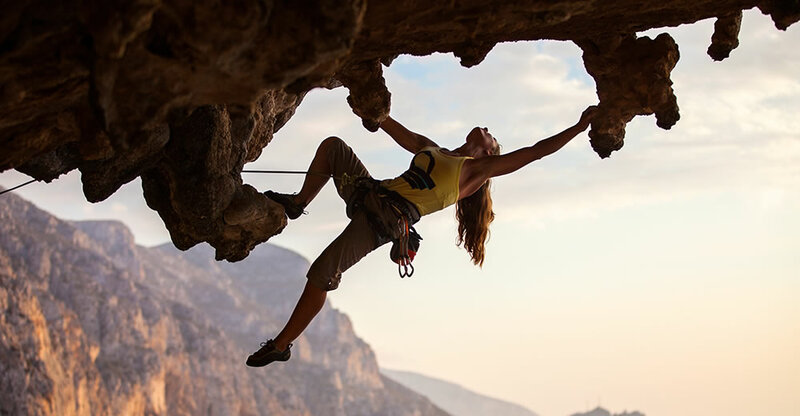 We are able to offer everything from individual signals to ready-to-use fund solutions (with our partners). Concept: Our core investment engine is driven by five indicators. Four fundamental indicators and one technical indicator. The negative correlation between stock markets and the home market currency is widely recognized in the financial markets. Our Private Alpha Stock Screener (PASS) is combining both fundamental and quantitative analysis within a universe of 5000 stock listed companies to detect unique investment opportunities.